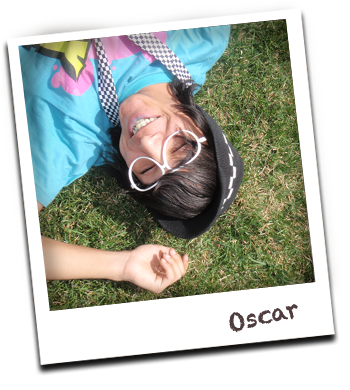 Oscar spent nearly 3 years in foster care. Now at 17, he is finishing his first year of college. Pursuing a career in Information Technology, Oscar hopes to work for a major gaming company.